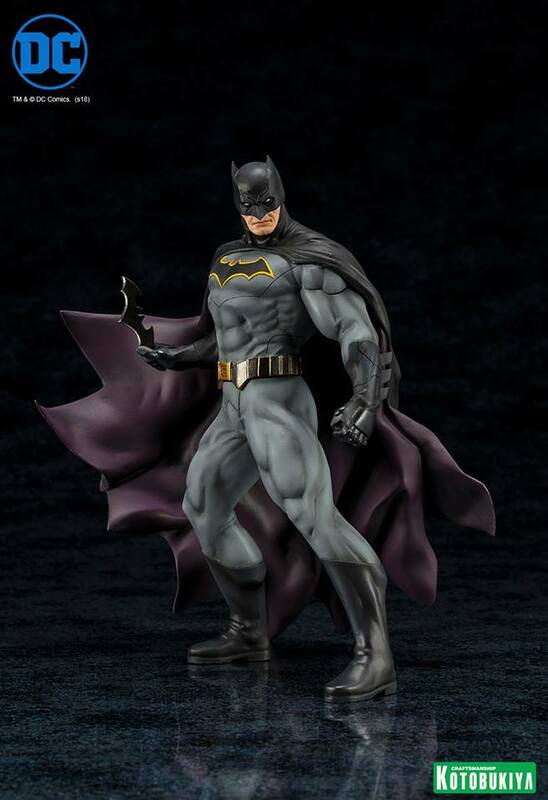 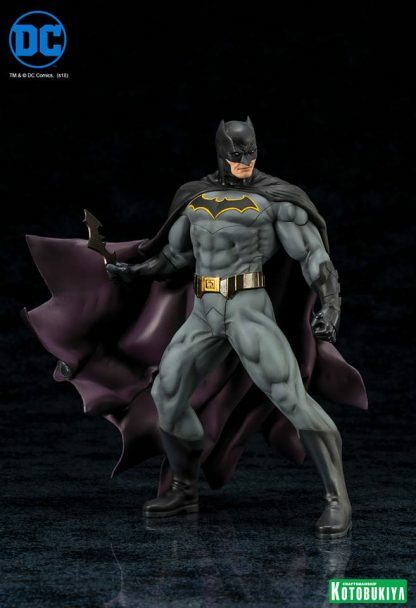 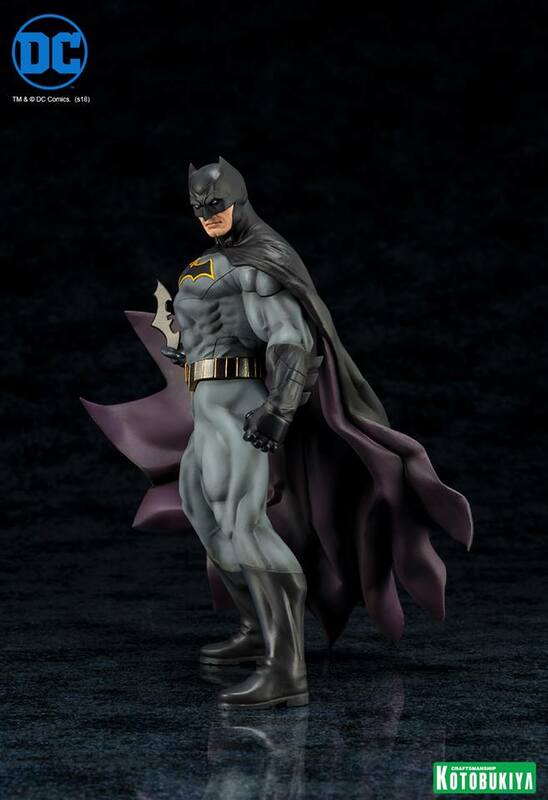 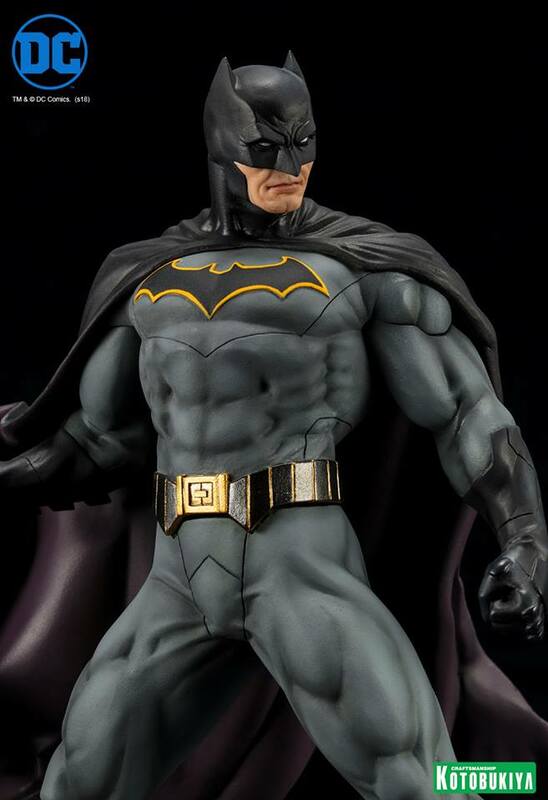 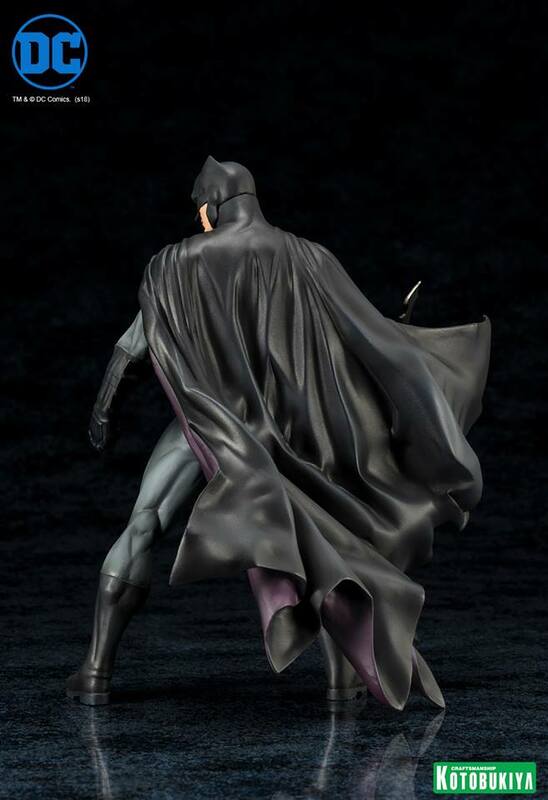 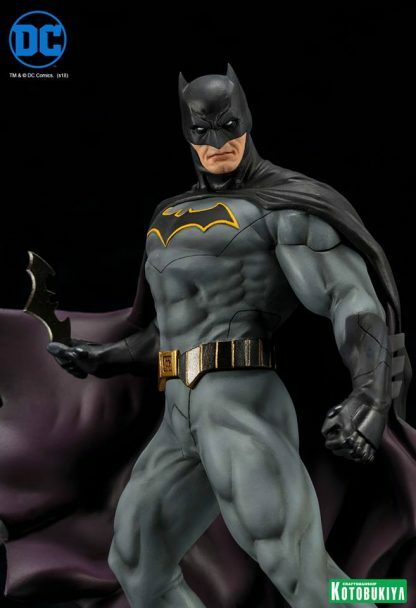 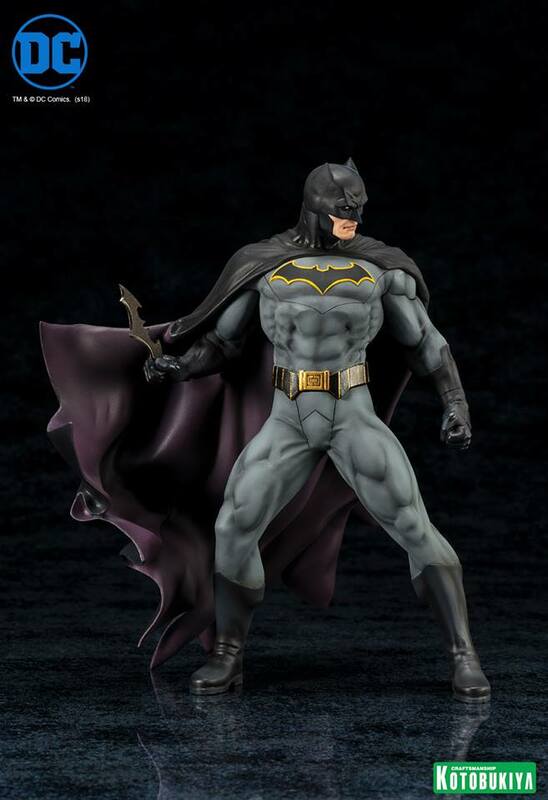 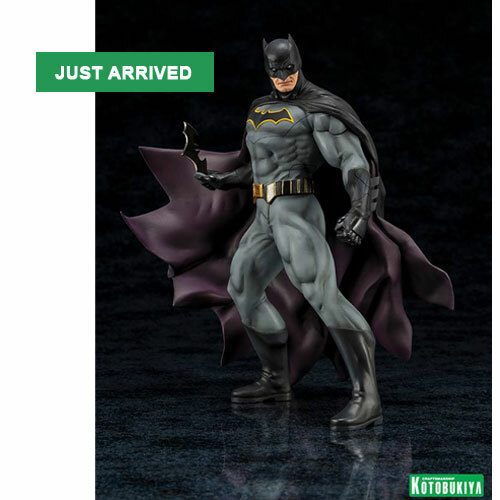 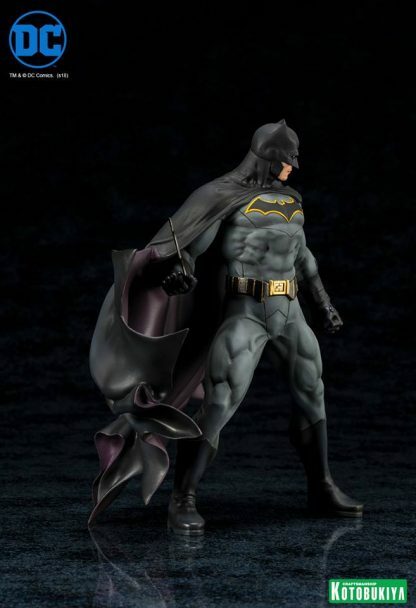 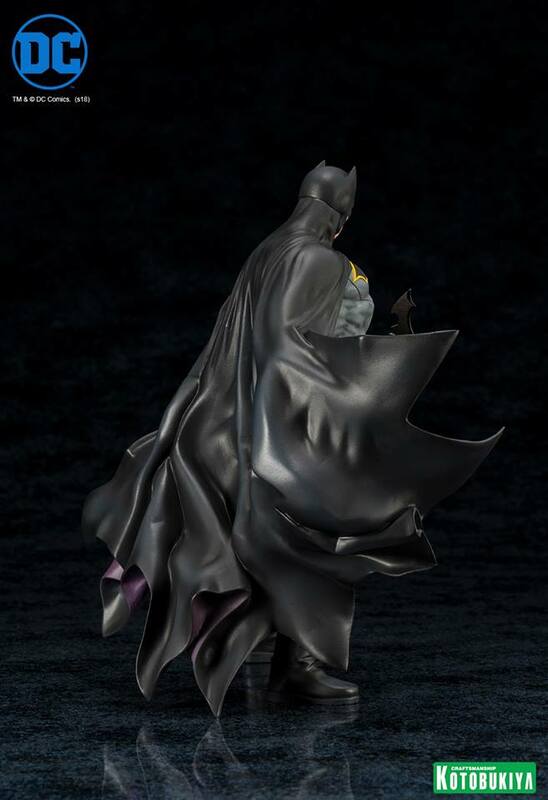 Kotobukiya turns to the newest Batman comics for their next Batman ARTFX+ statue with Batman Rebirth! 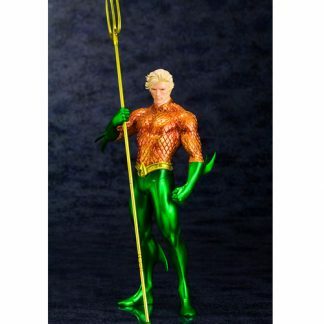 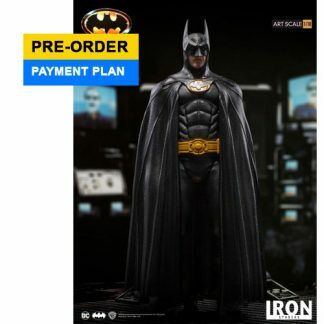 Easy-to-collect 1/10 scale statue includes magnets in the feet for stability when displayed on the included metal base. 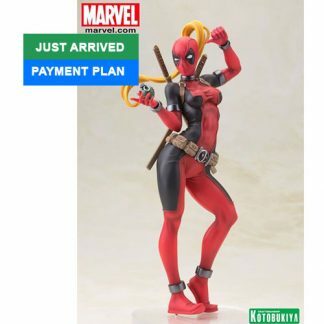 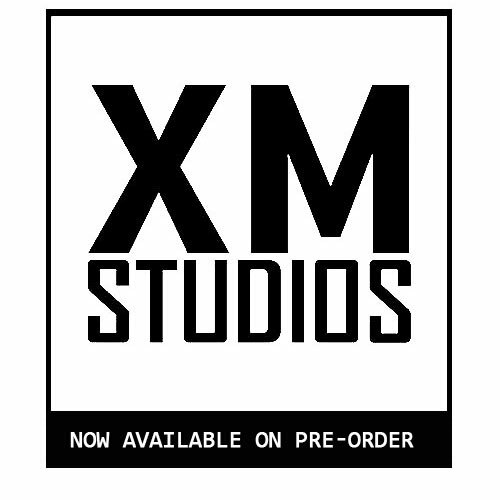 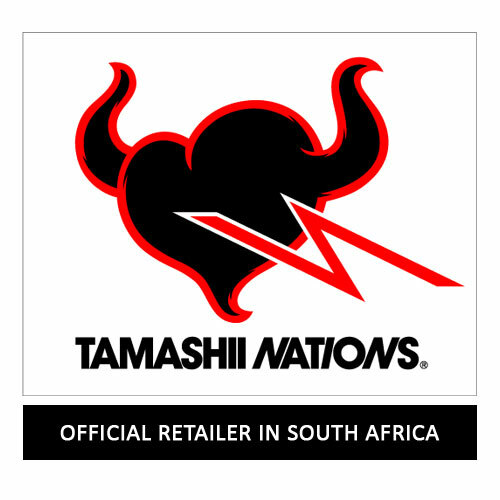 Perfect to display alone or alongside other Kotobukiya ARTFX+ statues.